What we know: We’ve all seen how a dedicated fanbase and a huge Internet presence can lead to dismal sales (sorry Soulja! ), but Wiz has a legitimate Top 10 hit on his hands right now with “Black and Yellow.” We wish he had an album ready to go right now, but even if he doesn’t it’s all good. 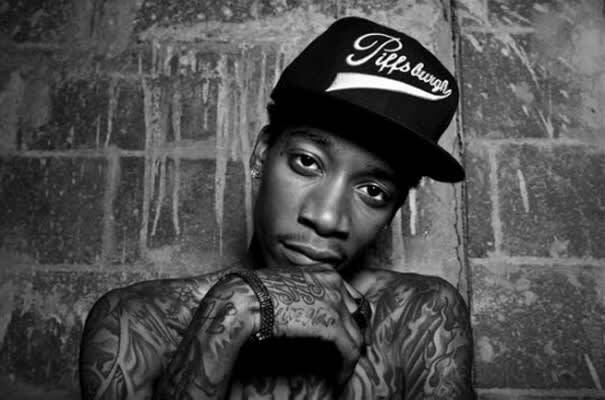 Wiz established himself last year as the next big thing with his excellent Kush and Orange Juice. His current smash has opened up a lot of ears so we know people will be way more receptive to his next single. If he can score another big record, he’ll be good to go and every bandwagon jumper you know will swear they were always reppin' that Taylor Gang.